Here is a good article from Dave Kerpen on habits for cultivating that Circle of Mental Excellence. The Differences Between Successful People and Unsuccessful People | LinkedIn. 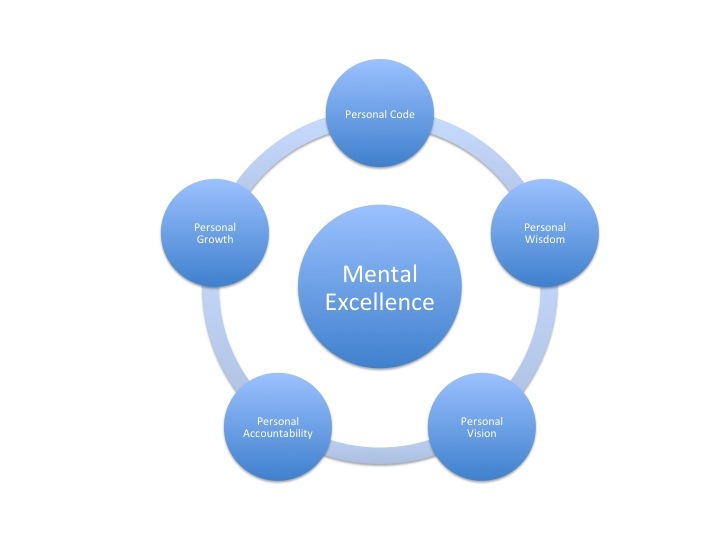 Mental Excellence is one of five core concepts in ENMEI. Circular because habits need to be constantly revisited and cultivated in order to master.